Congratulations to our latest matched candidate, nong Toey with a host family in Sweden. Cheers! 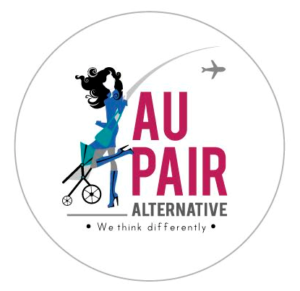 Welcome to AU PAIR ALTERNATIVE! 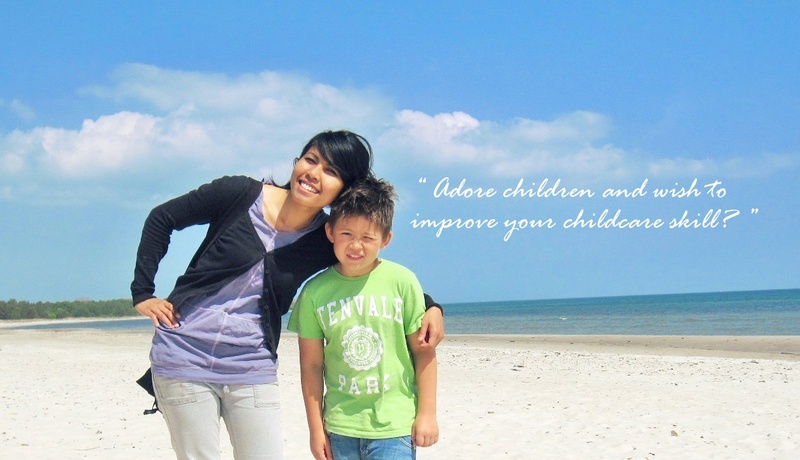 We are a newly registered Au Pair agency operating in Surin, Thailand, recognized by Department of Business Development. We assist both Au Pairs and host families in terms of searching and selecting the ideal candidate that matches their requirements to participate in Au Pair Cultural Exchange program in Europe. We conduct Au Pair program between Thailand and the following countries; Denmark, Norway, Sweden, the Netherlands, Belgium, Luxembourg, France, Germany, Austria and Switzerland. Our service including program consultation, screening and evaluation applicants, assistance on Au Pair and host family searching, interview arrangement, visa application assistance, and support during the exchange year. We provide service that suits individual circumstance and needs. With us, both Au pairs and host families are not obliged to unnecessary conditions, but a fair agreement. Host families and Au Pair are freely able to view as many applications as possible in order to find a truly suitable match for themselves. Direct collaboration with embassies in Bangkok, foreign immigration departments in host countries, and trustworthy Au Pair placement agencies abroad assures efficiency and accuracy on our work and procedure of visa application. We are law-abided agency, strictly follow Au Pair regulations and law of each country so that Au Pairs and host families are truly protected and supported. We provide language courses for Au Pairs to improve their language skills before departure. The courses are opened in 3 languages; English, French and German conducted by our skilled staff in foreign languages and focus on speaking and listening skills as they are essential in daily life use. 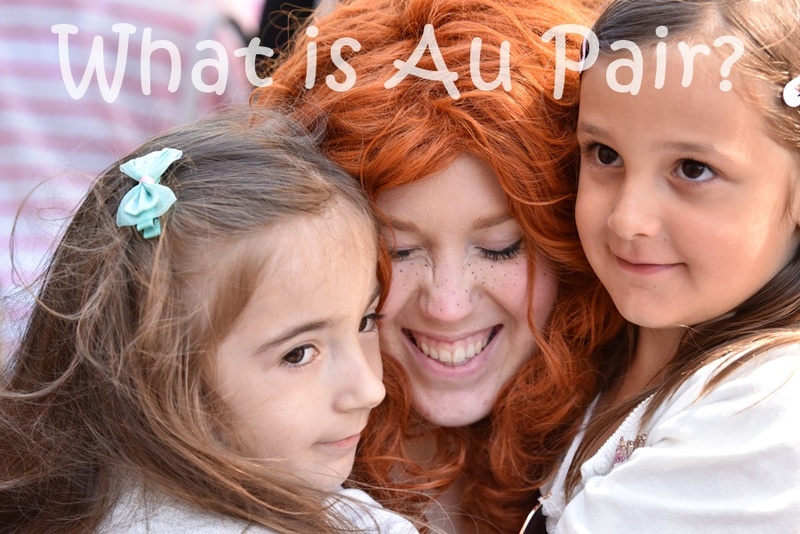 We use our agency’s blog to share all significant information and update events about Au Pair program in Europe as well as other related interesting and fun-to-read articles written based on personal Au pair experiences. We believe the information we have posted on the blog is helpful to those who interested in the program to comprehend the real concept of a cultural exchange program, most importantly, our given advice is adoptable in real-life situations. Au Pair Alternative works professionally and enthusiastically, in order to, provide excellent service, to maintain global standard on services and to make the exchange year(s) full of good memories for both Au Pair and host family.